More new stuff coming out in the next few weeks from Essence! 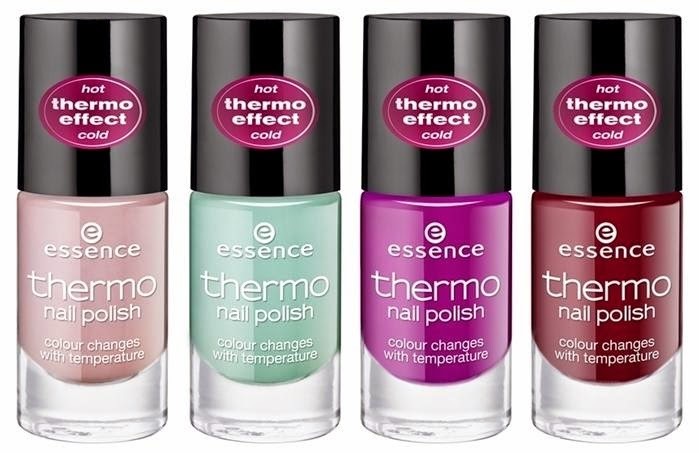 Basically these thermal polishes aren't going to be like some that change from red to say green, or purple to blue. They will react with the outside temperature to change to a lighter version of what they started as.